I'm fascinated as to how some cities manage to retain its old soul while modernizing at the same time. 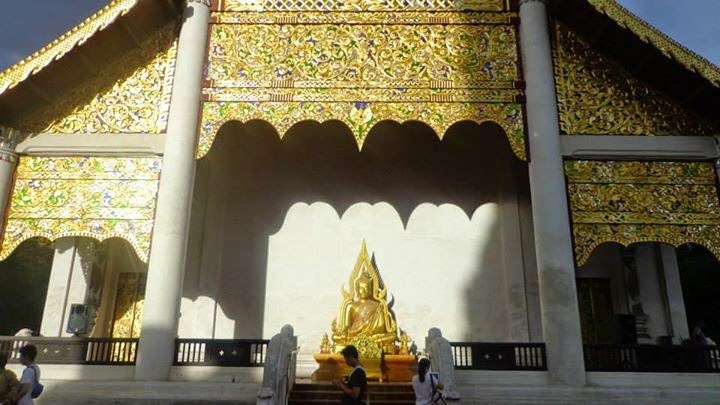 Bangkok's relics from its recent and ancient past are seen with towering buildings, modern transportation, and Western restaurants and companies. 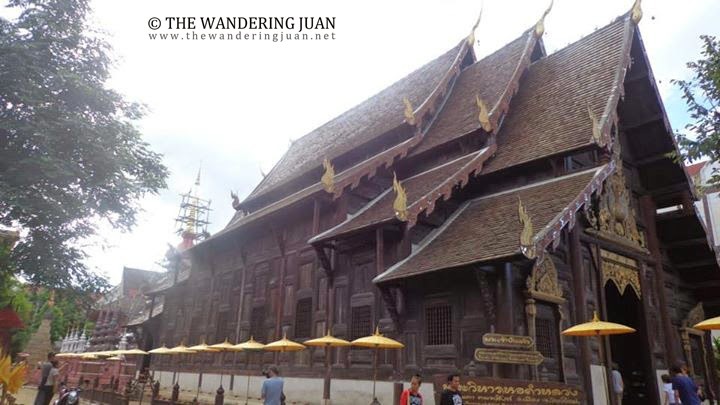 In my opinion, Chiang Mai managed to juggle its past while modernizing and looking to the future. 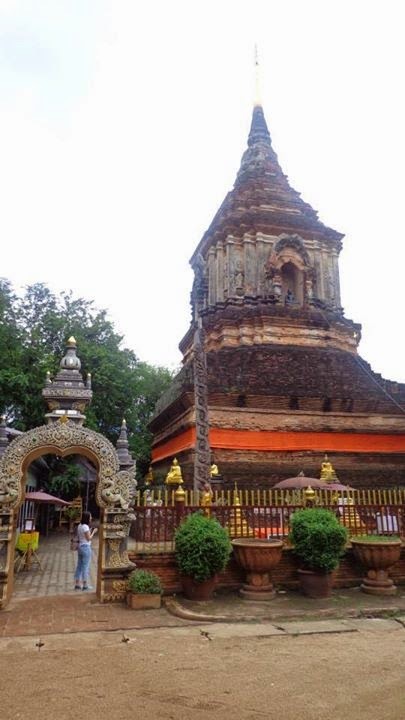 Most of the ancient temples in the city are concentrated in Chiang Mai's old city. 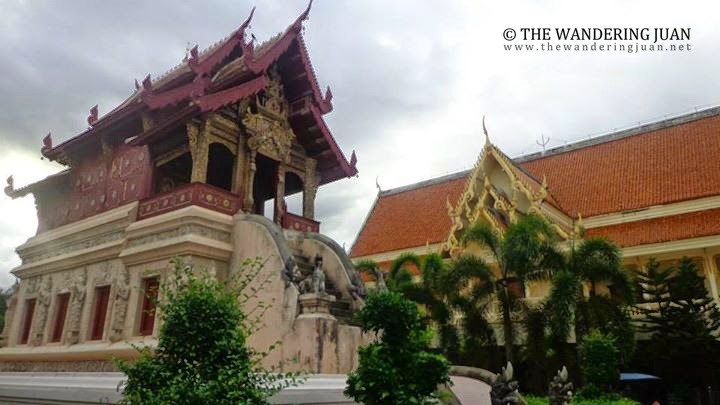 In the old city, you will see remnants of the wall and restored temples that go back centuries ago interspersed with modern hotels, chic cafes, and stalls peddling all kinds of goods and tours. 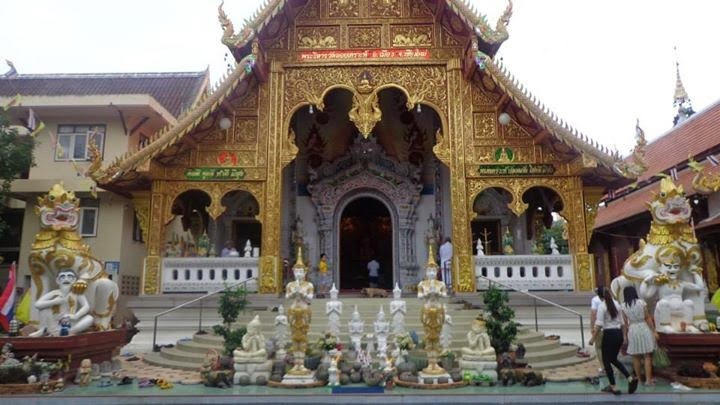 Chiang Mai is the largest and most culturally significant city in the north. 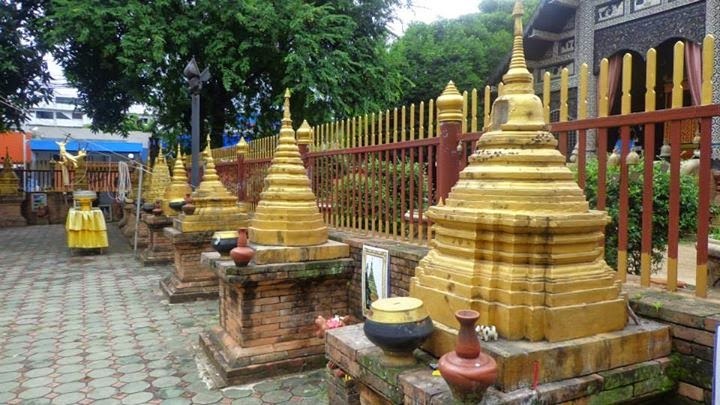 Chiang Mai is a former capital of the Kingdom of Lanna from 1296-1768. 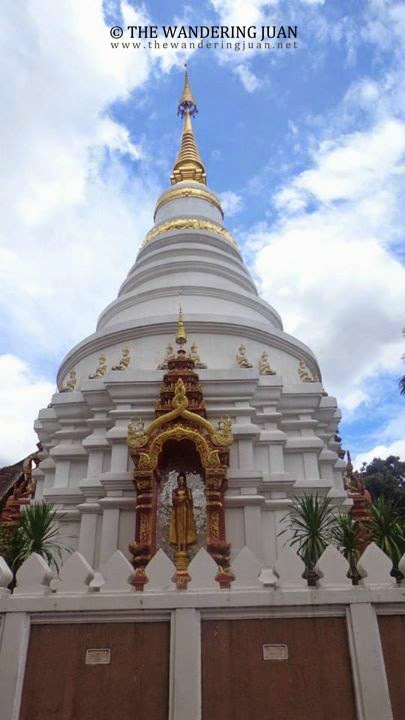 Chiang Mai also means 'new city'. 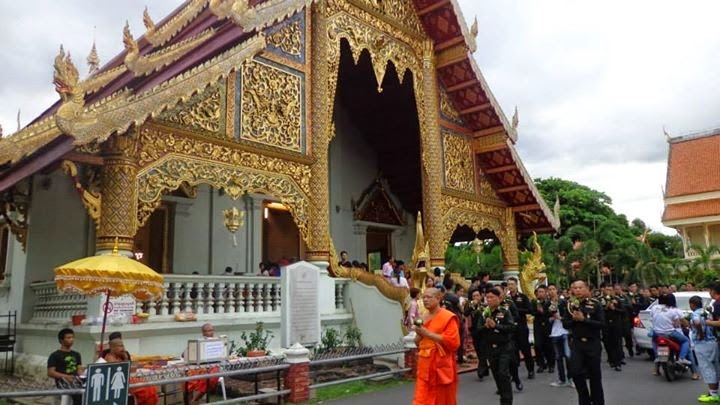 Because of its proximity to China and Burma to the north, Chiang Mai experienced many battles during the rule of the Lanna Kingdom. 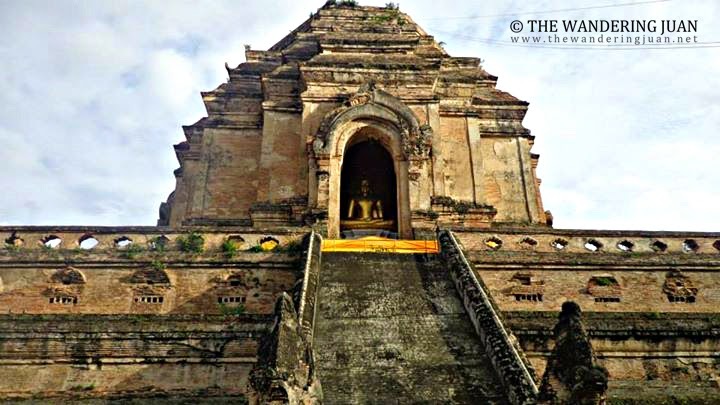 Chiang Mai is home to approximately 300 Buddhist temples, one of which is Wat Chedi Luang. 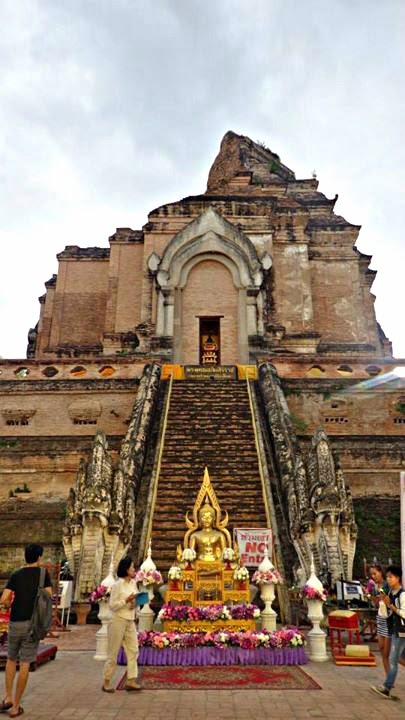 Wat Chedi Luang was built in 1401. 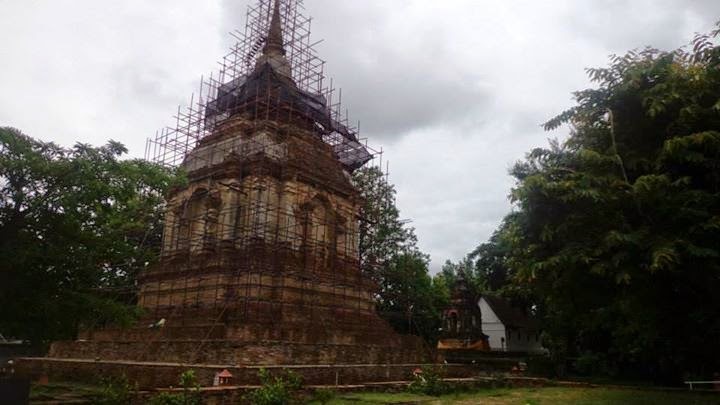 A powerful earthquake destroyed the chedi, leaving only two-thirds of it left standing. The ruinous state of the temple adds to its mystique. 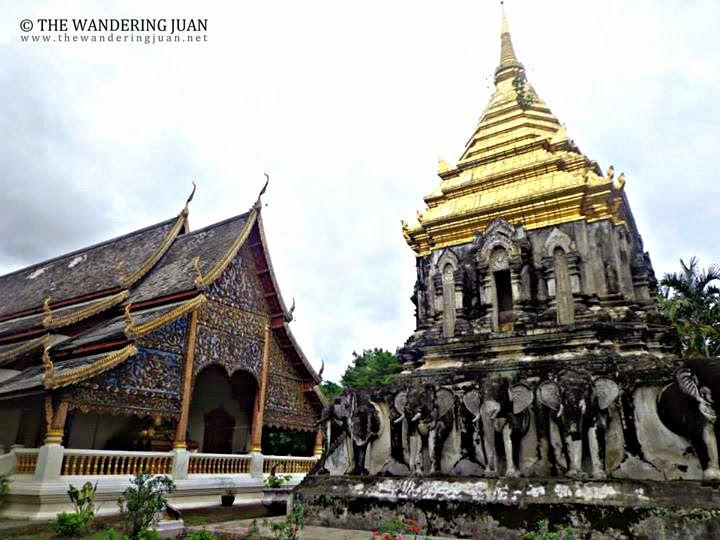 Wat Chedi Luang is also one of the most popular temples in Chiang Mai. There were droves of tourists snapping photos and coming and going throughout the day. 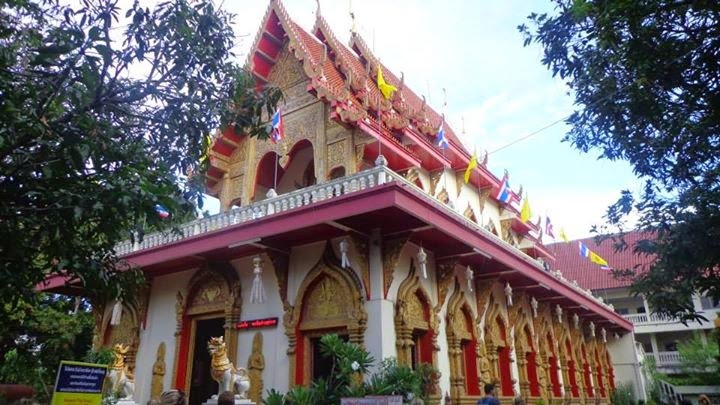 Wat Chiang Man is the oldest temple in the city, dating back to the 13th century. 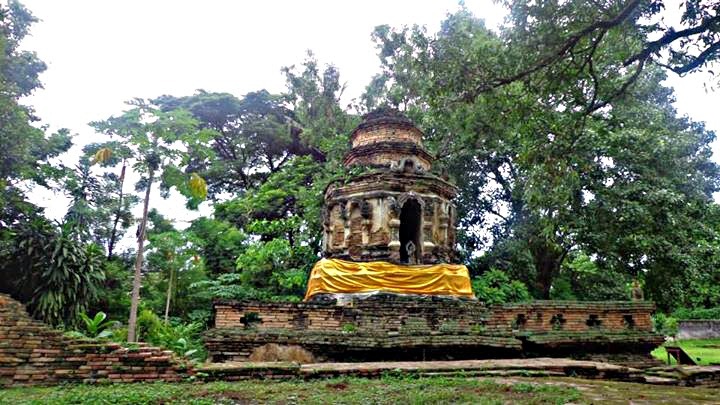 King Mengral lived in the temple complex during the construction of the city. 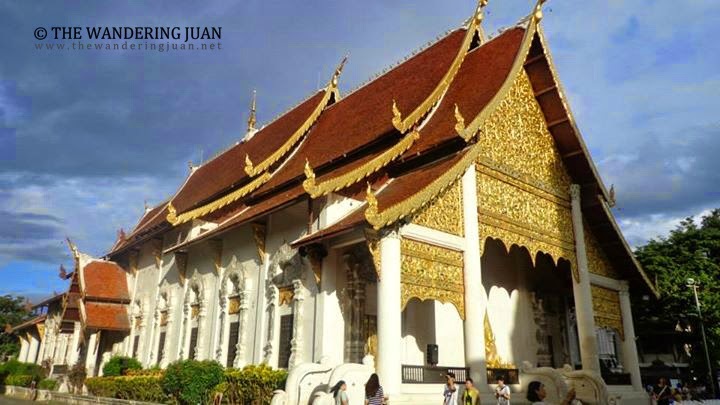 Wat Chiang Man is home to two of the most significant Buddhist figures such as the crystal Phra Satang Man and the marble Phra Sila. 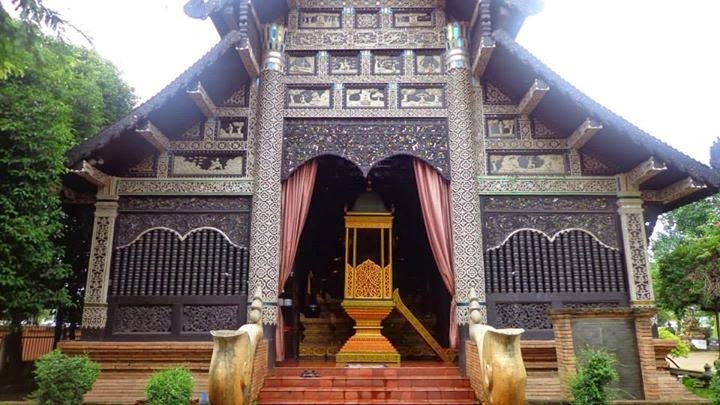 Wat Jed Yod, also known as Chet Yot, was constructed in 1453. 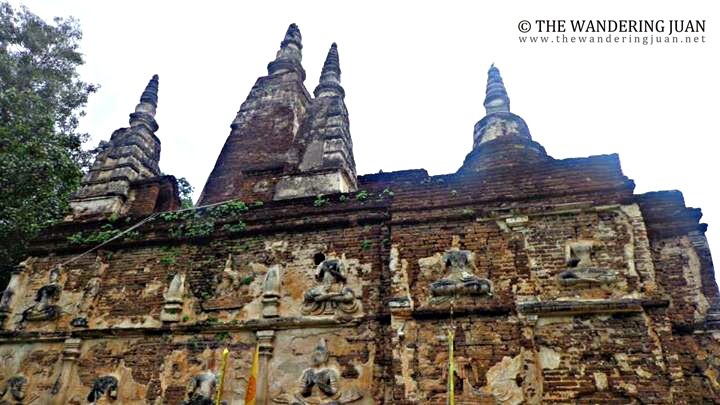 As you may have already probably noticed, there are a lot of ancient temples all over the city dating back to the 13th century. 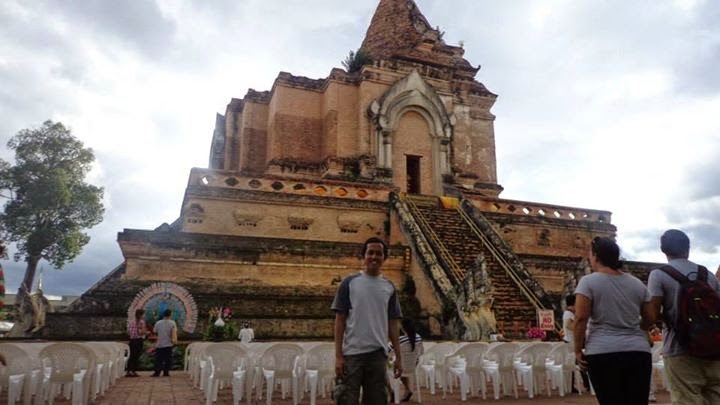 These temples interspersed with the urban sprawl gave me a sense of history and a connection to the region's ancient past. 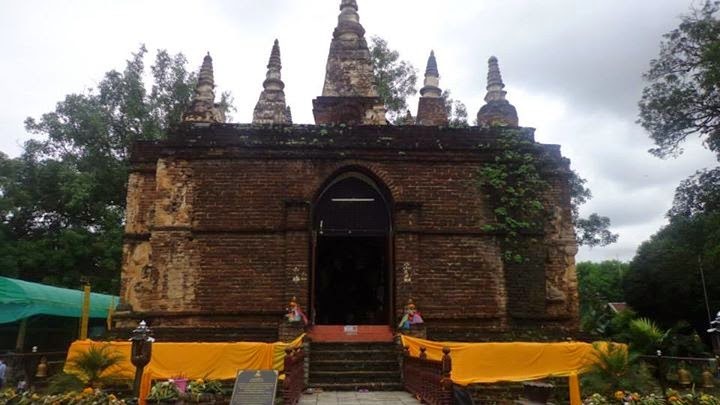 The exact date of when Wat Lok Molee was constructed is unknown, but it was first mentioned in 1367. 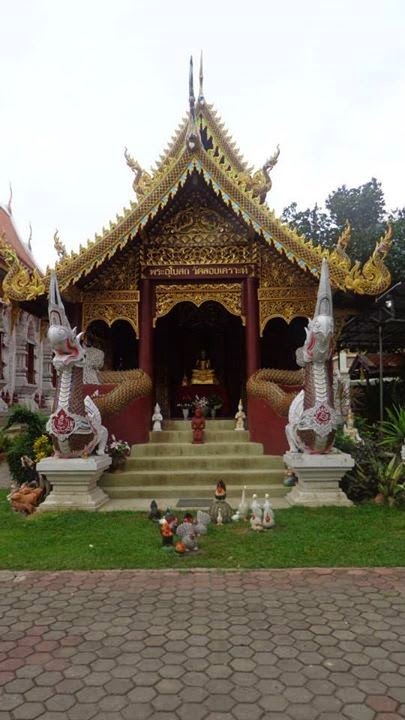 Wat Lok Molee is one of my favorite temples in the city, because there weren't a lot of people here. 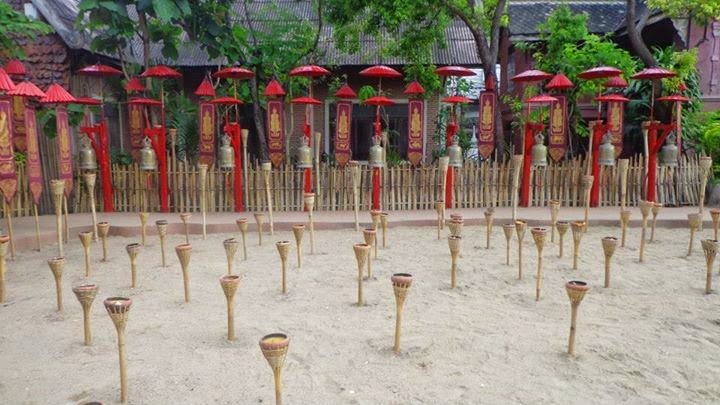 The area is quite peaceful, perfect for a contemplative mood. 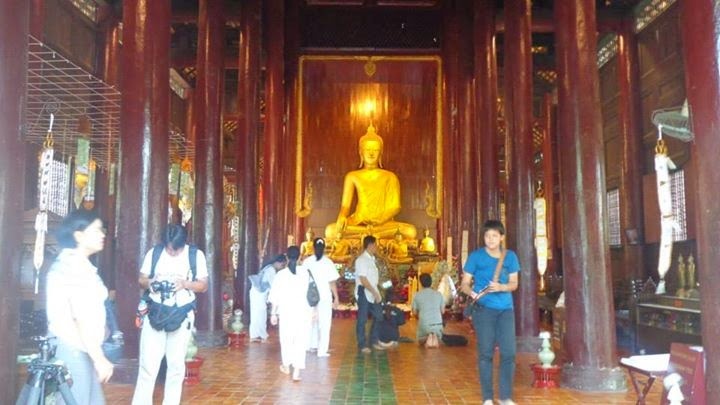 Devotees and tourists alike visiting the temple and paying their respects to Buddha. 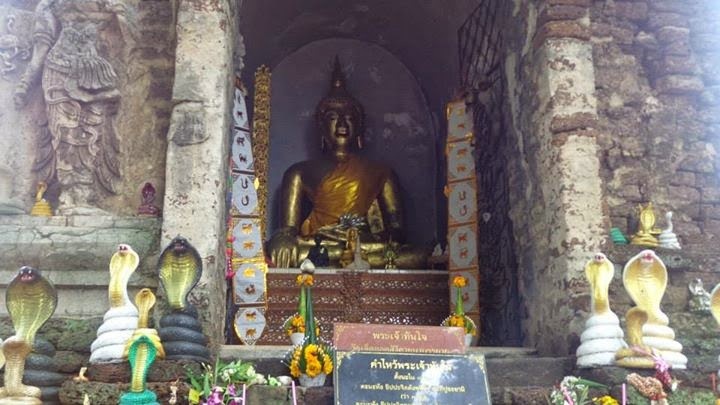 Wat Phra Singh is another ancient temple that was built in 1345. 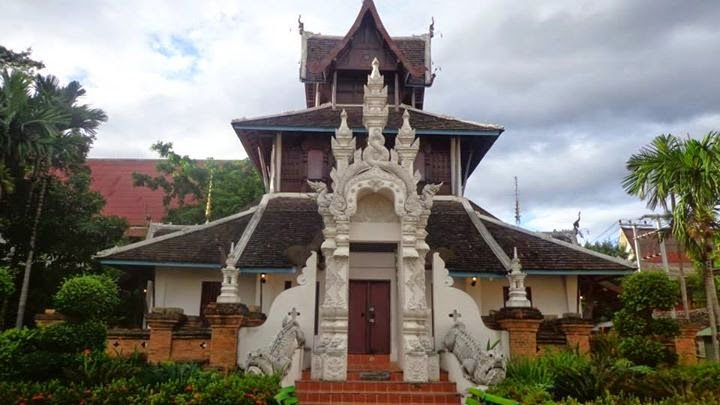 The temple follows classic Northern Thai architecture and design. 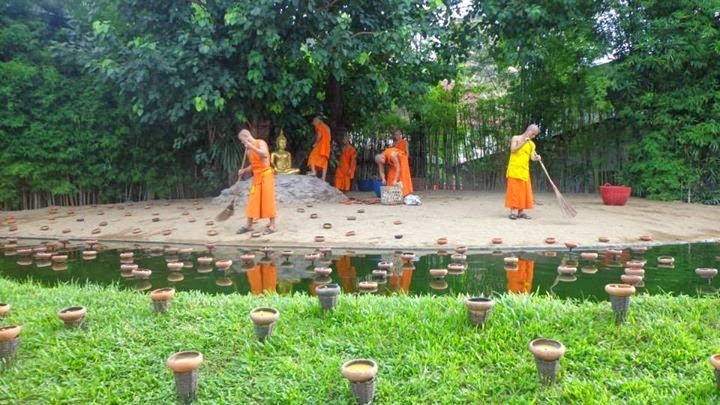 I saw more locals visiting this temple compared to tourists. 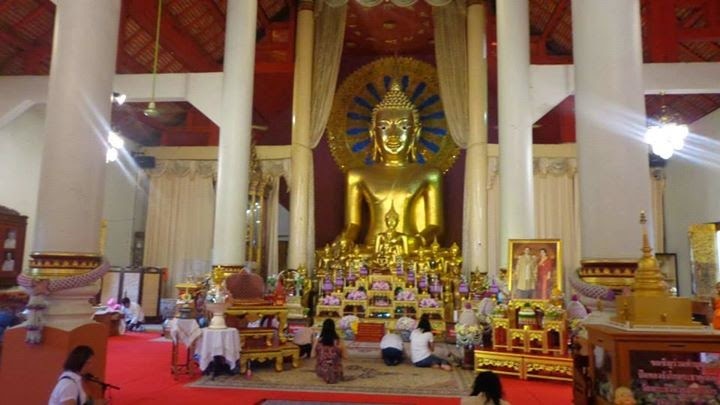 Hundreds of Thai devotees visit this temple to pray to Buddha. 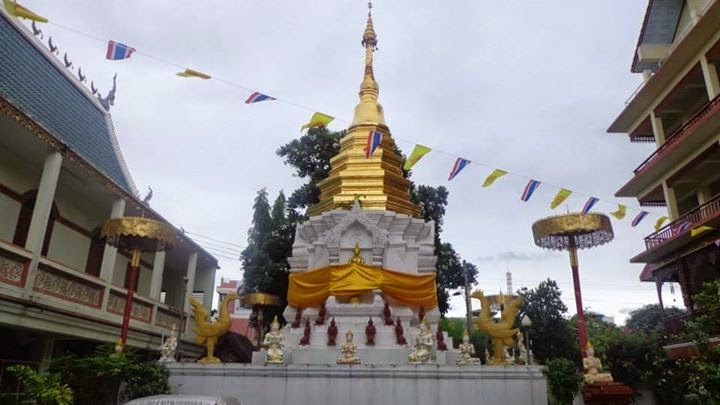 There was just way too many temples just around the city, I couldn't visit all of them. 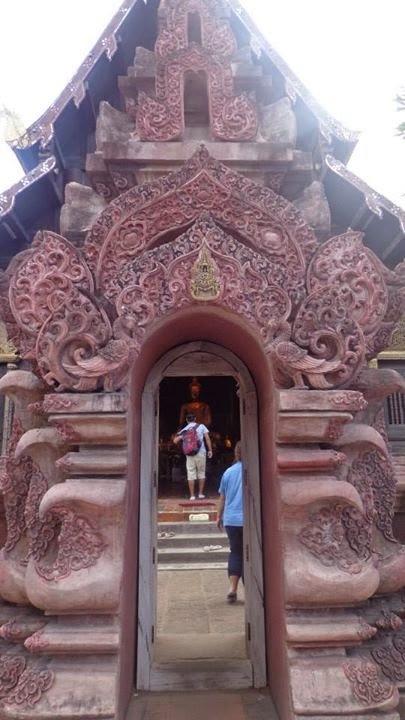 But after a few, you get templed out and look for other things to see and do. 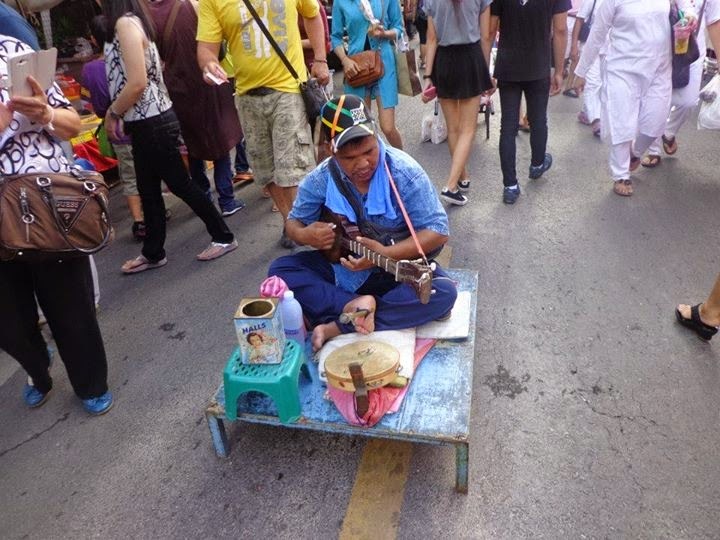 I loved how Chiang Mai managed to maintain its culture despite the modernization that is clearly happening around it. 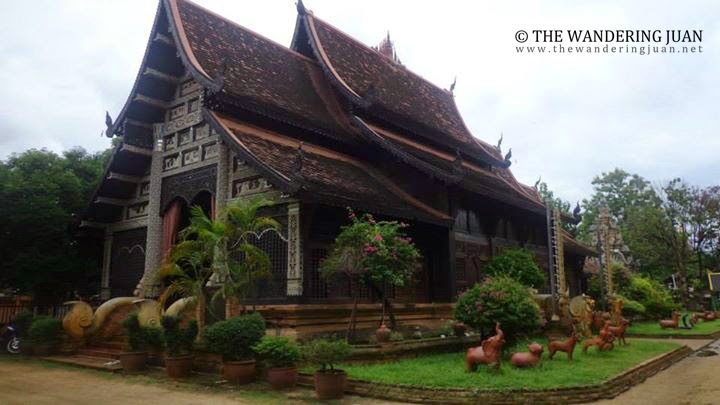 The old structures were well-kept and maintained not just for tourists, but for the locals who valued their traditions and culture. You can see imprints of Western culture seeping through the cracks such as McDonald's, Starbucks, Burger King, and all kinds of Western food and culture, but the vestiges of the past are still their, guarding the city, keeping its soul intact. 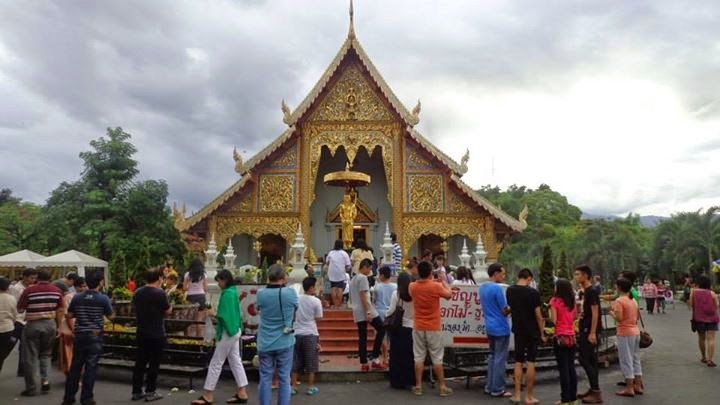 The reasons why tourists from all corners of the globe head to Thailand is because of the cheap goods and delicious food you can get, Chiang Mai is no different. 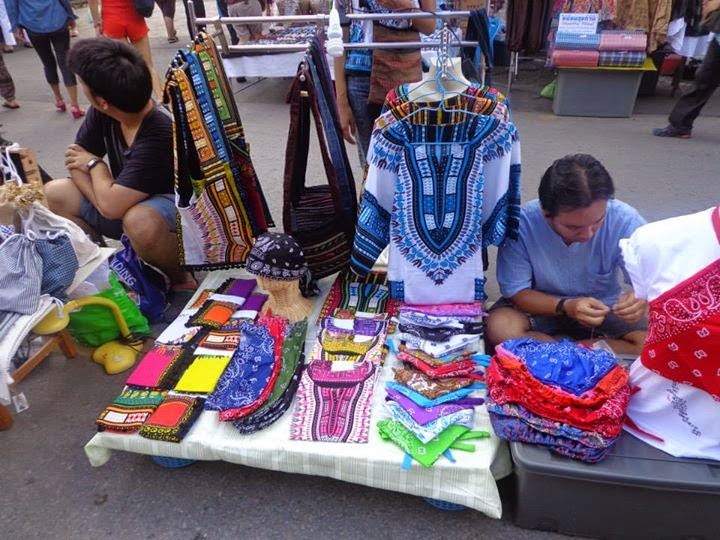 When the sun sets during the weekends, Chiang Mai's streets turn into a frenzied market place where you hear all sorts of languages from all over the world, looking for a good bargain and delicious eats. 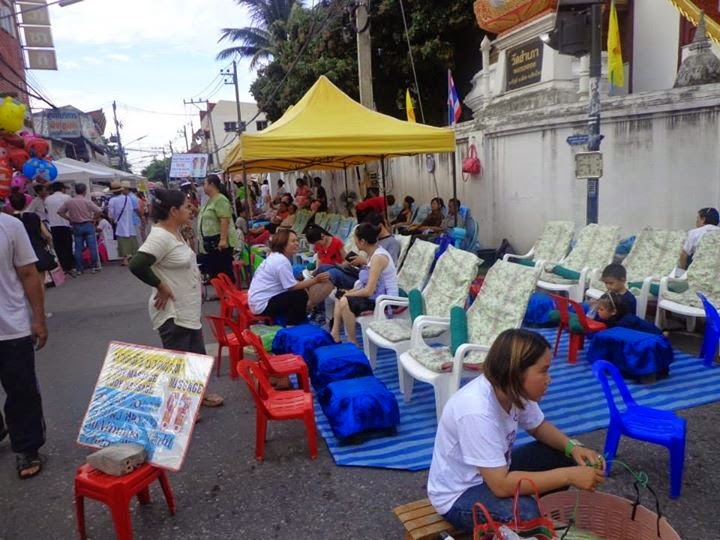 This place can't be Southeast Asia without cheap massages on the street. 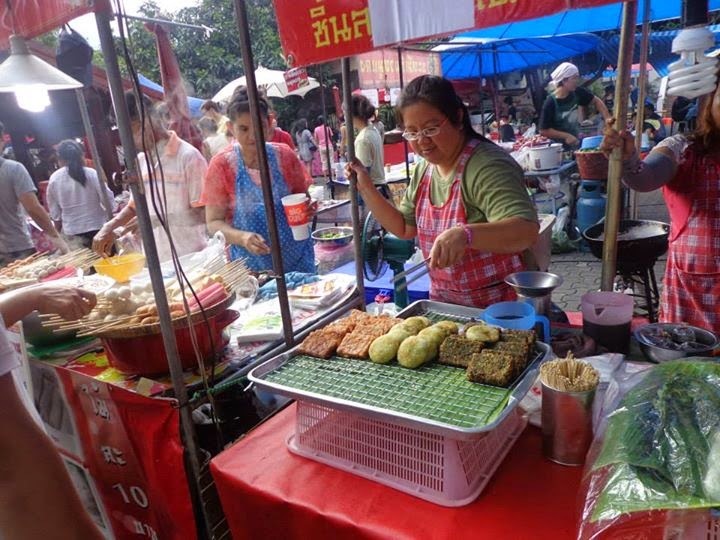 As someone from a Southeast Asian country, I don't see anything novel about the food they peddle on the street and in the market. We have the same kind of food back home. 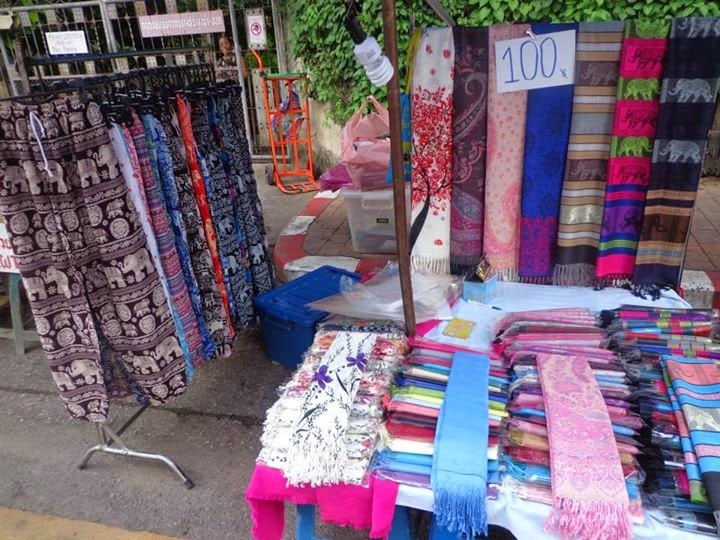 So the market reminded me of the frenzied stalls and market places back home. I tried some street food and Thai tea, yes thank you Thailand for cheap yet delicious eats! 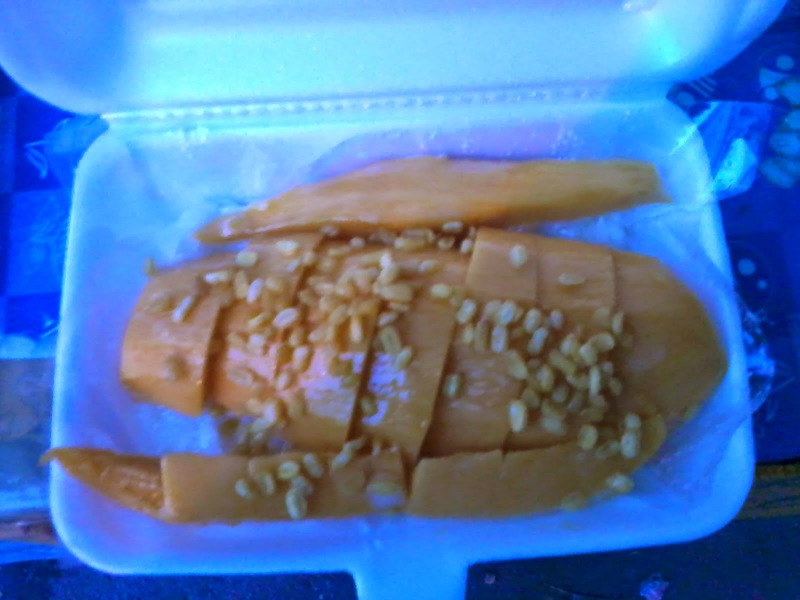 This mango sticky rice is supposed to be a local delicacy. I like anything sweet, so I got no complaints on this one. 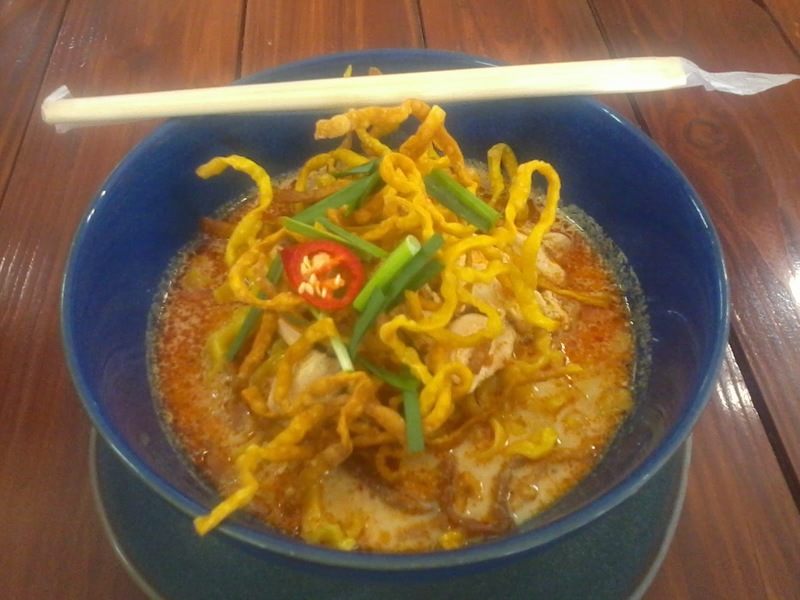 Another local delicacy (forgive me, I forget the name), a spicy noodle dish with a nice kick to it, still yum! I'm no fussy eater. 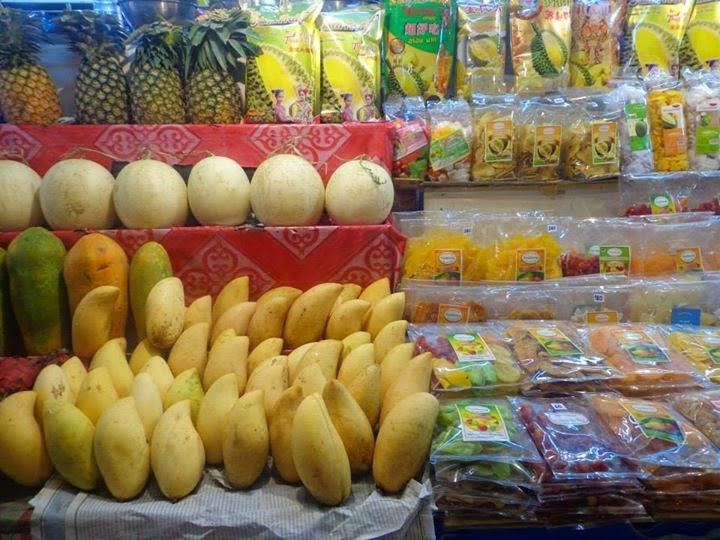 All sorts of fruits and vegetables are sold in the markets. 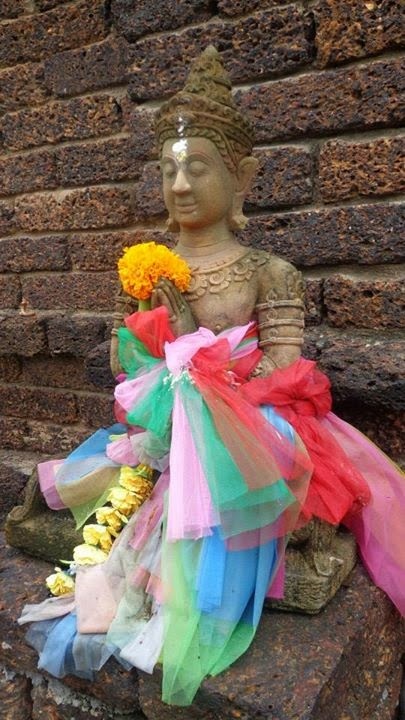 I had stomach problems during my stay in Northern Thailand. It was nothing serious but quite troublesome. I don't know if it was the food or water. Thankfully, it wasn't bad enough to ruin my entire stay in the region. 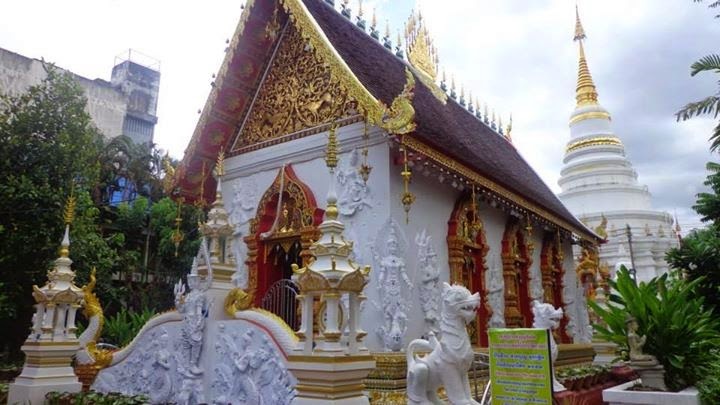 Chiang Mai has everything a visitor needs, regardless of their budget and if they are young and looking for fun or families with kids. 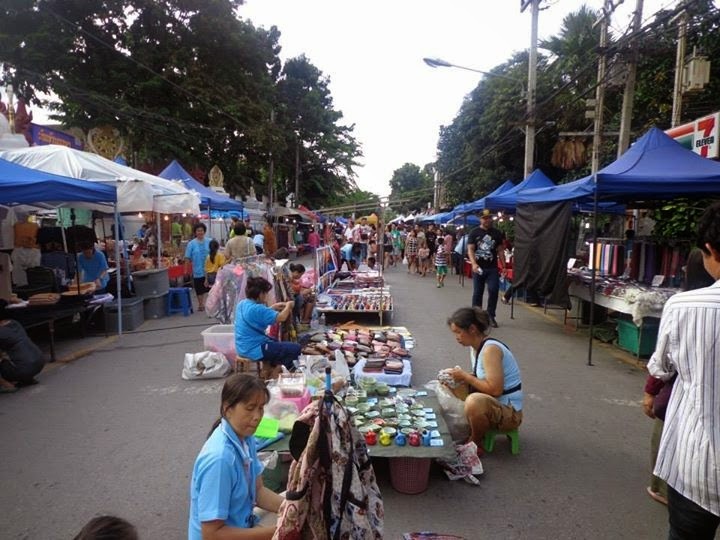 Places are easy to find with plenty of shops and restaurants to choose from. 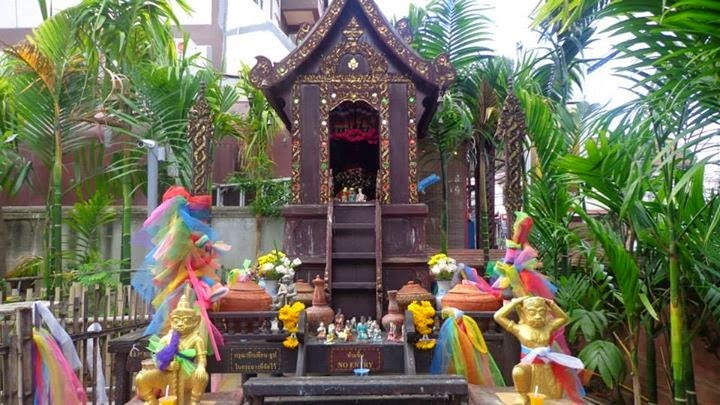 I'd recommend this city to anyone who is visiting Thailand, it is child and family-friendly, and is also a great place for backpackers. 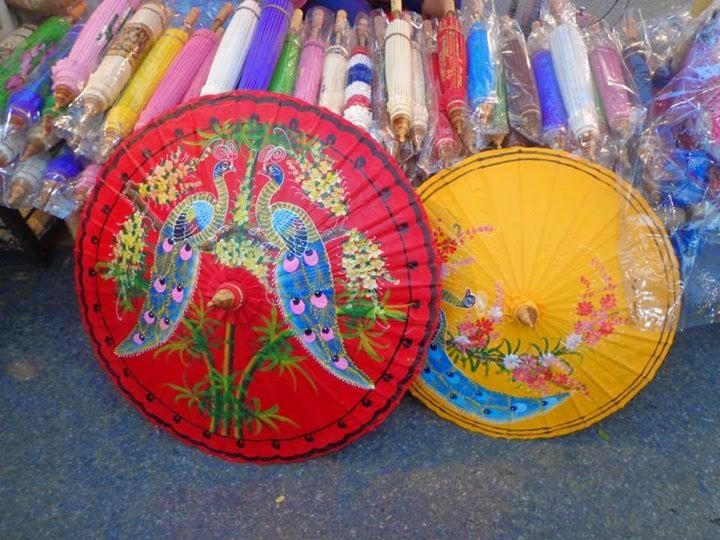 It is generally very easy to come and go in Thailand since there are buses, trains, ferries, and flights to various provinces. 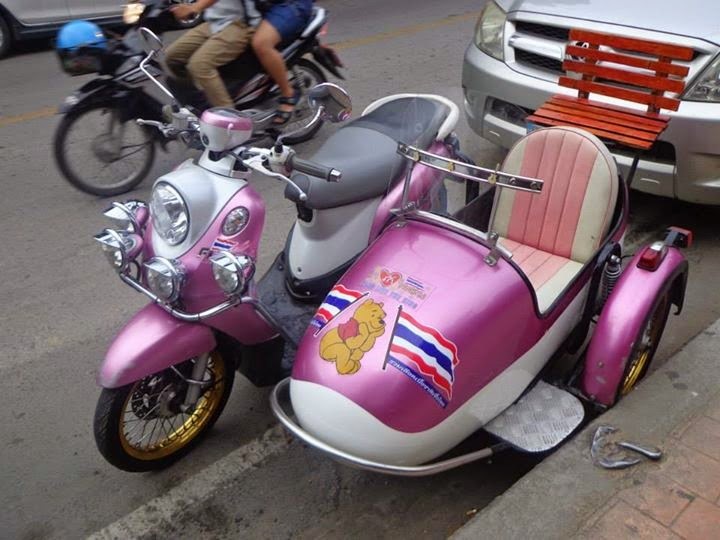 Getting to Chiang Mai is a cinch. I could've taken the bus from Bangkok but decided to take the train instead for a more novel experience. 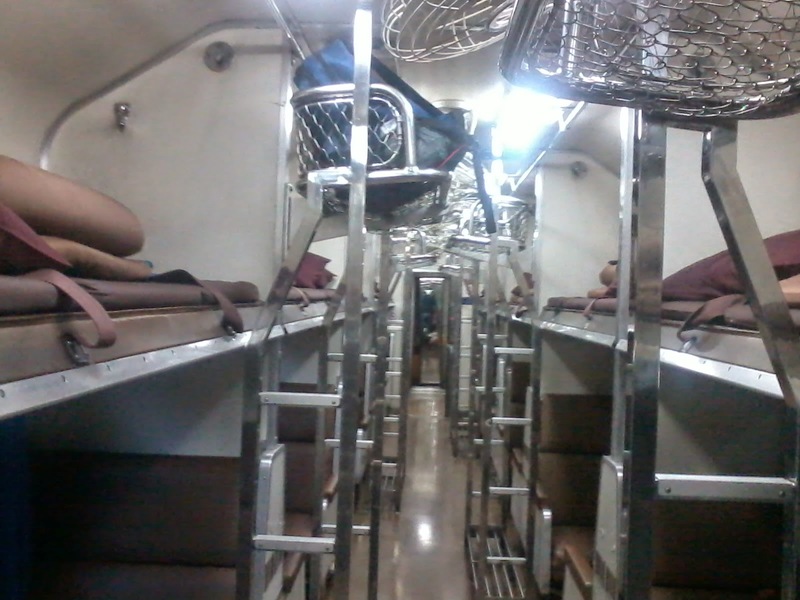 I've never ridden a train overnight before, so it was worth a try. 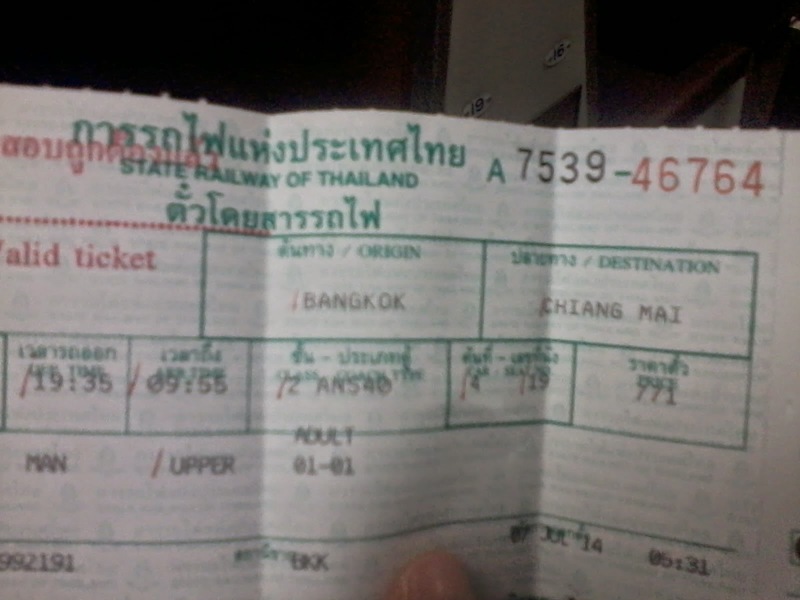 I booked a 2nd class bunk ticket from Hua Lamphong Station in Bangkok for 771 Baht. 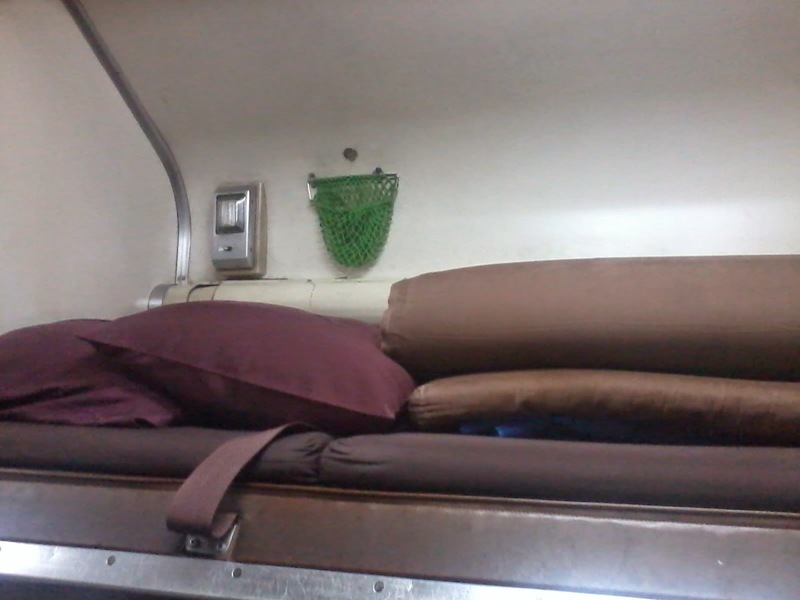 The train looked old from the outside but was comfortable enough for a good night's sleep throughout the entire trip. The bunks were clean but kind of small, especially for Westerners. The air conditioning was good and the toilets functional. The train has its own restaurant. I stayed somewhere near the train station to avoid the hassle of traveling to the train station. 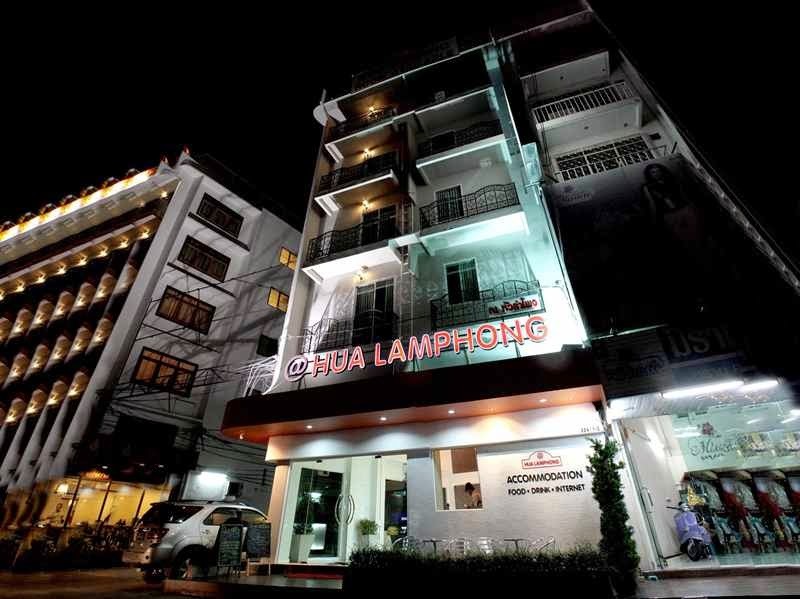 I stayed in @Hua Lamphong which is just around 2 minutes from the train station. 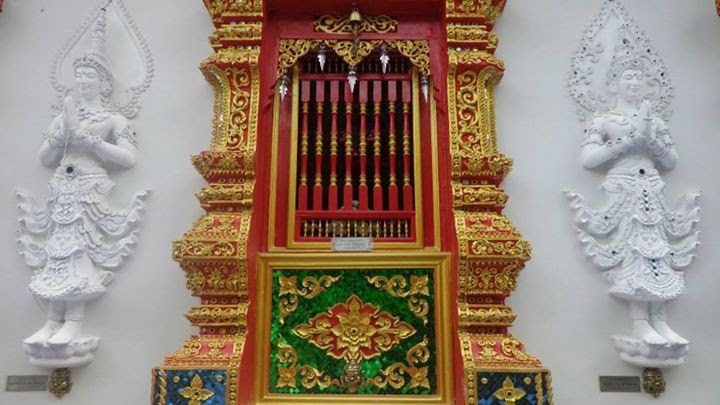 The dorm bed is around 350 to 400 Baht per night. 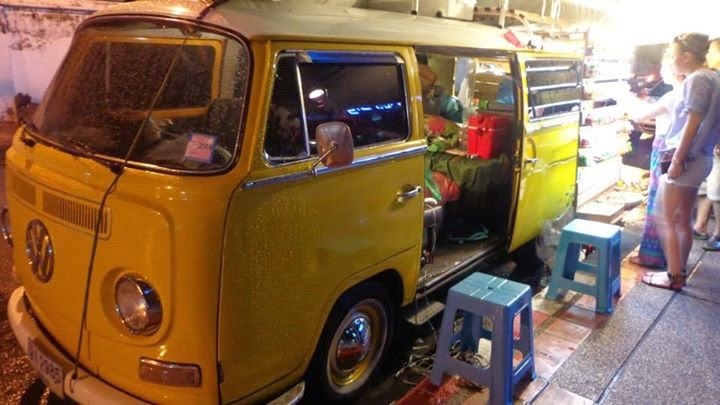 They have their own restaurant and washing machine if you have any laundry.